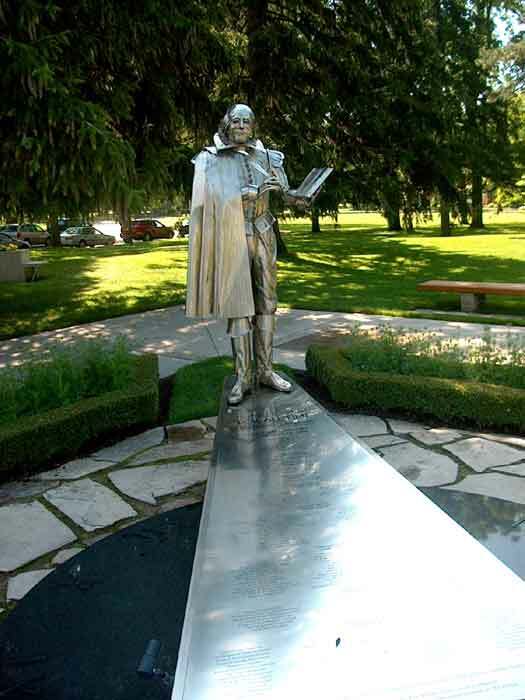 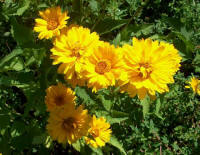 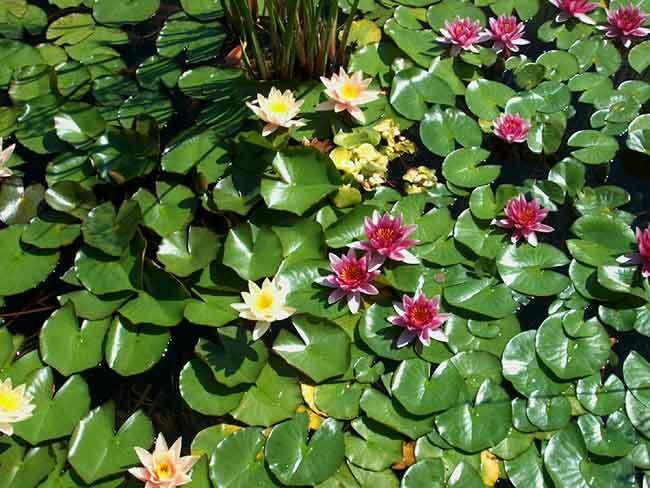 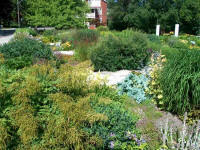 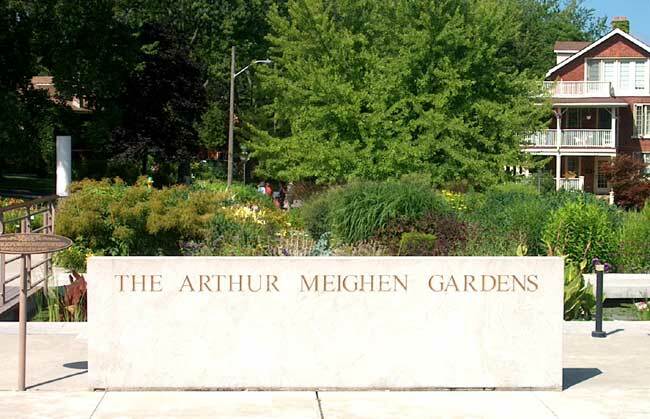 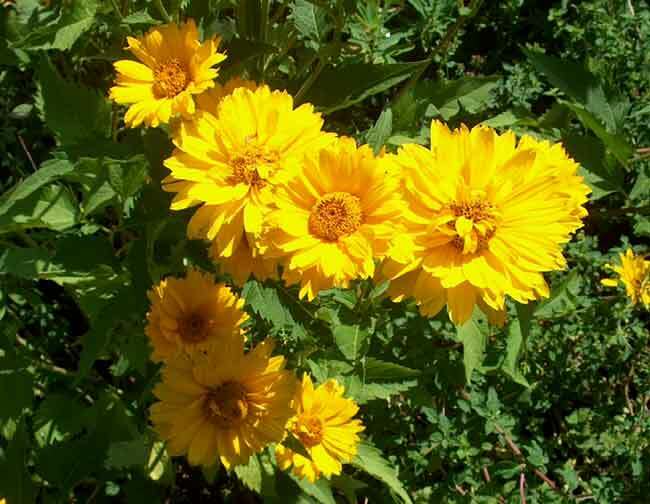 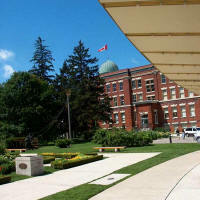 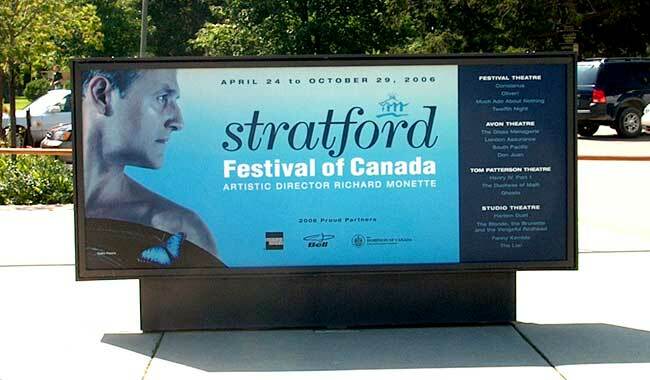 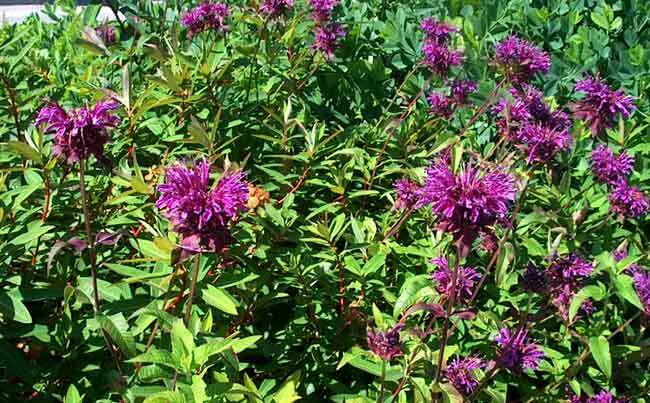 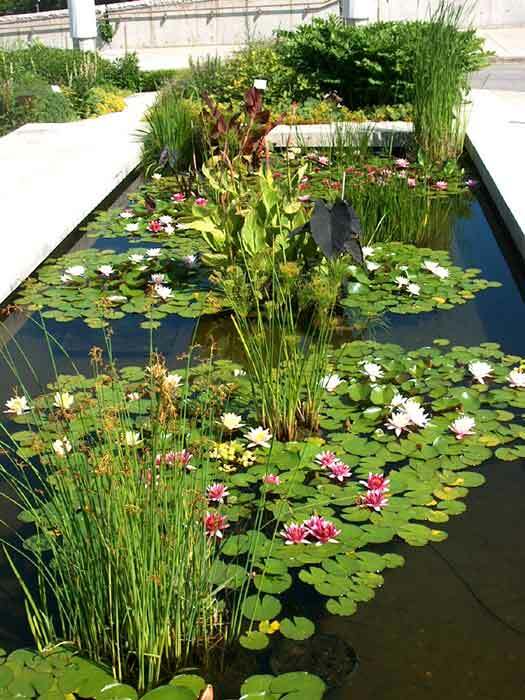 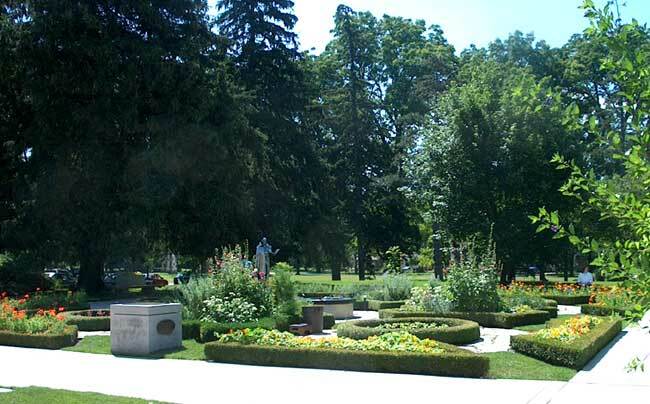 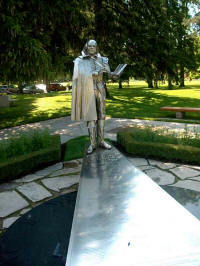 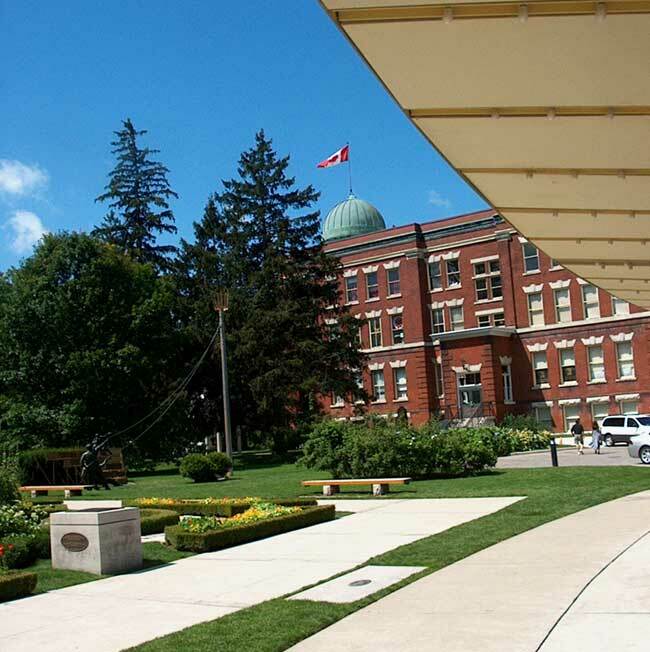 The Arthur Meighen Gardens are found next to the Festival Theatre in Stratford, Ontario. If you like the theater and gardening, this is a great place to spend some time! 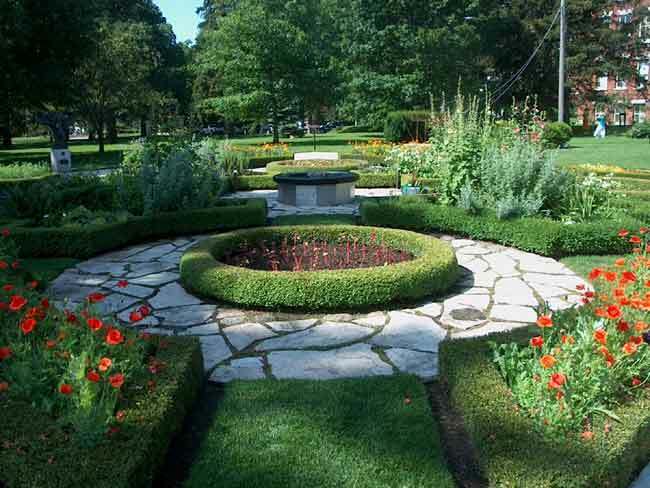 Before heading to your favorite Shakespeare production at the wonderful Festival Theatre, spend some time wandering through this small, but elegant, garden. The plants are all labeled and the ponds were brimming with water lilies on our visit in mid-July.